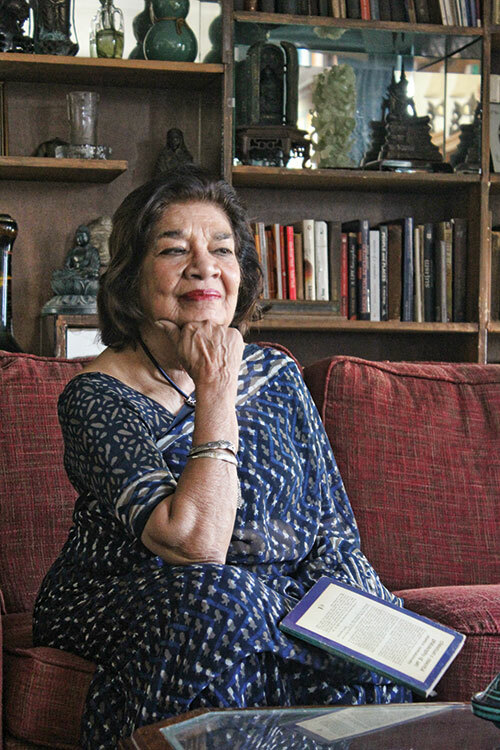 Acknowledged as the ‘mother of Asian cinema’, Aruna Vasudev launched Cinemaya in 1988 — an inimitable publication that showcases film-makers from Asia — and founded the internationally-renowned Netpac 25 years ago, as an organisation to forward the cause of Asian films. This was followed by Cinefan, the Cinemaya Festival of Asian Cinema, in 1999. It’s no surprise then that she was awarded the Star of Italian Solidarity and the Chevalier of Arts and Letters, the highest titles from two major film-producing countries, Italy and France. Read about our next power woman, Arunima Sinha.